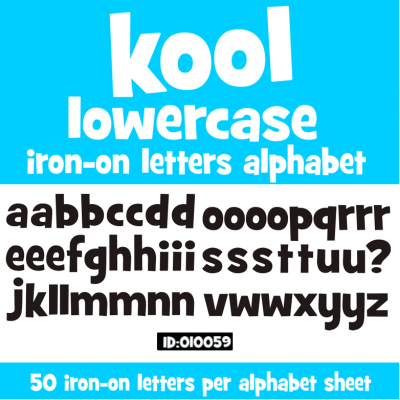 Alphabet Sheet contains 50 Lowercase Iron-on Letters 1.5 inch (3.8cm) Tall. Available in 40 colors. 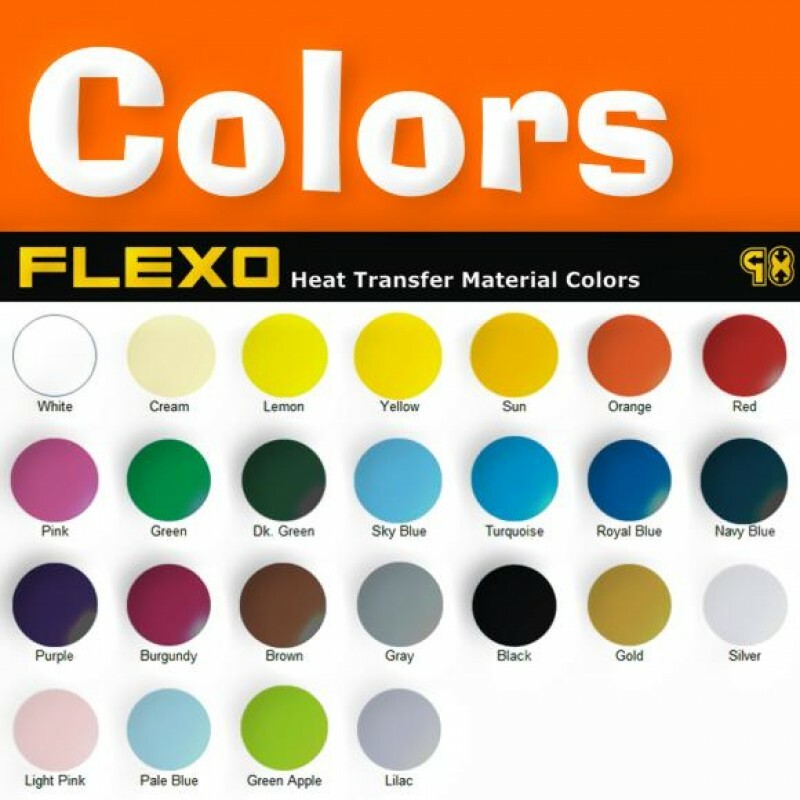 Ideal for do it yourself t-shirt printing or other printable textiles items like curtains, quilts and more. 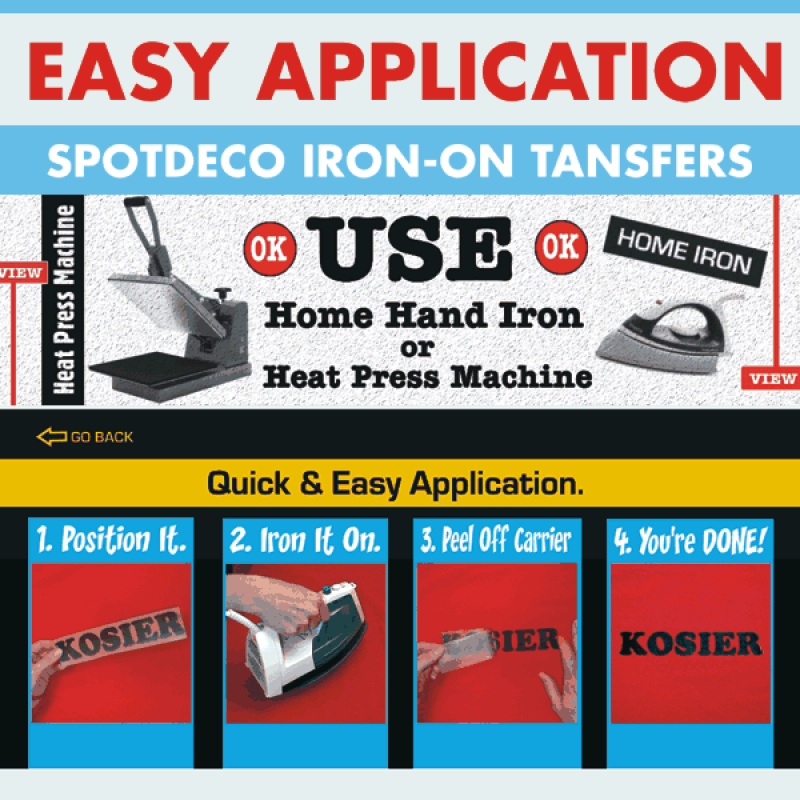 Super Easy Application with your home iron or heat press, no sewing needed, print on all fabric colors including Black, work on cotton, polyester and blends, durable, and machine washable. Product kool Iron-on Letters Alphabet Sheet. 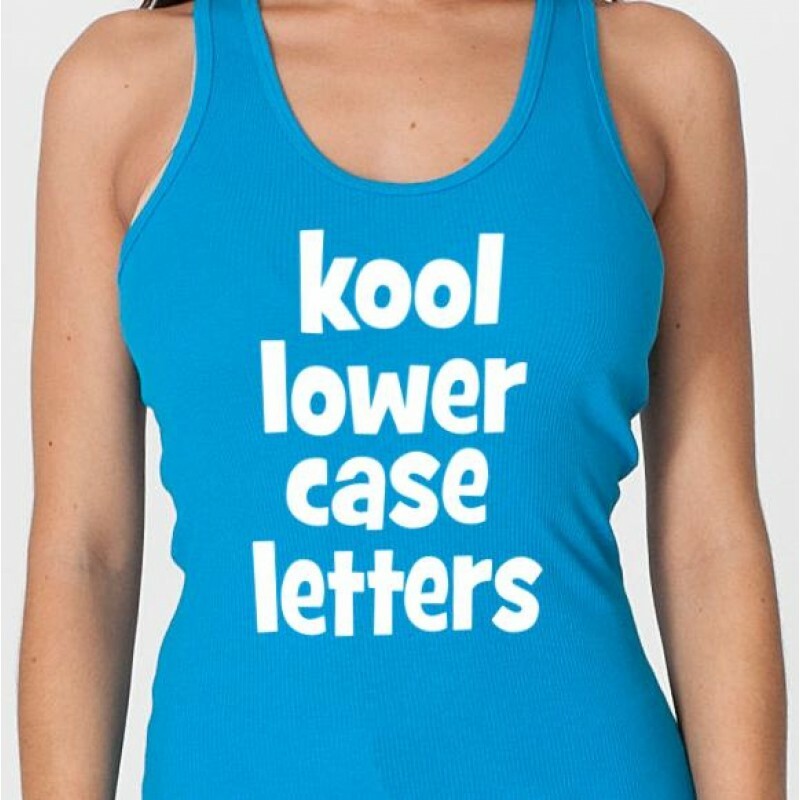 50 Lowercase Letters per Sheet. 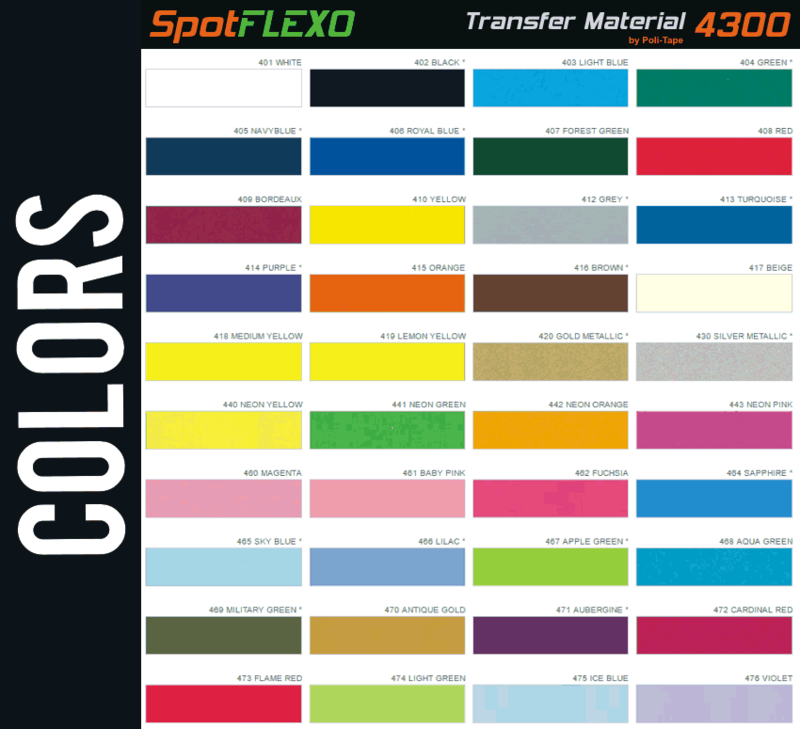 Type SpotDeco Flex Vinyl Heat Transfer. Size Letter Size: 1.5 inches (3.81cm) Tall.